InHaus Contracts Ltd supports our architectural sister company, InHaus Solutions Ltd, by delivering a bespoke building service to our design clients. The InHaus Group believe it is unique in being able to provide this high quality service, from initial design proposal through to a complete fitted out project. InHaus Contracts Ltd uses a reliable and skilled core of trusted subcontractors, supported throughout each project by our excellent architectural team InHaus Solutions Ltd.
Where possible, we utilise local suppliers and are able to attain competitive prices through repeat business. Our results are of a consistent high quality, achieving the attention to detail promised by our architectural designs. 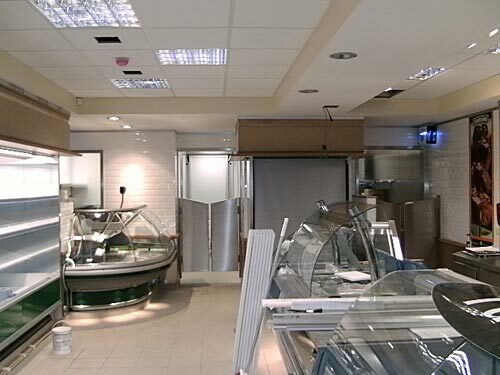 We, at InHaus Contracts Ltd, are particularly experienced shopfitters for butcher’s outlets, where we believe we are unsurpassed in our specialist knowledge. 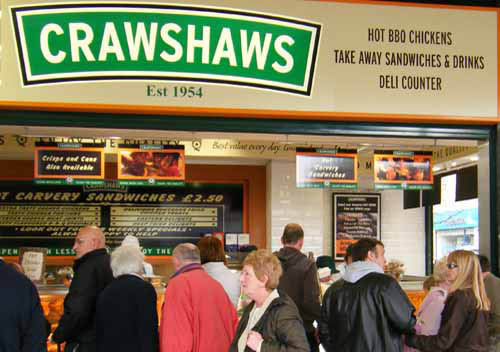 Crawshaw Butchers is one of several very satisfied repeat clients. Our expertise in the hospitality sector also includes bingo halls, casinos, nightclubs and executive residential renovation. The InHaus Contracts team is here to meet your every need, whether it be creating new accommodation, repair, refurbishment and restoration, or simply adapting facilities to meet access and legislative requirements.